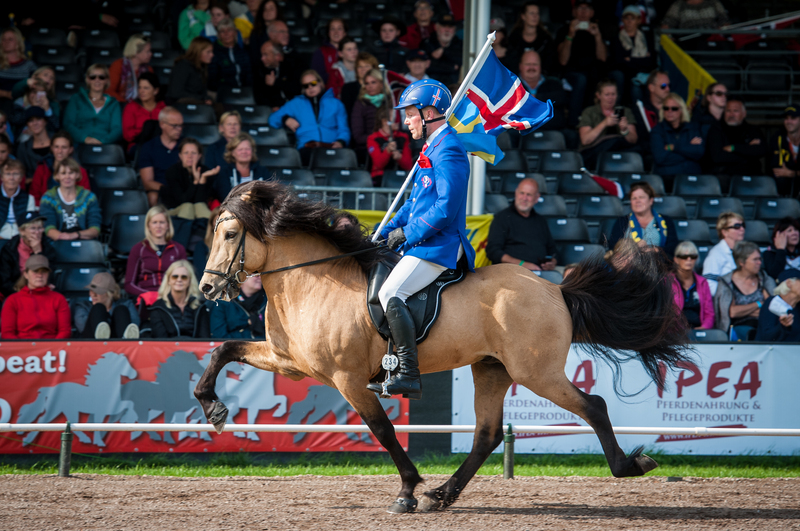 Þórálfur will be serving mares at Segersgården after the World Championship. Segersgården is located near Stockholm and is owned by Erlingur Erlingsson and Antonia Hardwick. Send us a message on Þórálfurs Facebook page or by email. You will receive an invoice on the booking fee. You pay the booking fee. Notify the stallion holder when your stand will arrive. Print and sign two copies of the contract and leave these when you leave your stand. A new invoice will be sent to you after your stand has been coverd. 21-day pregnant fee will be sent to you. Interested in a Þórálfur offspring – Click here for covering agreement and price information. Click here for covering agreement and information in swedish. 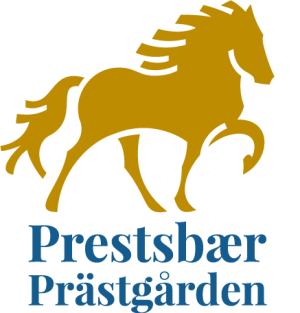 During 2019 Þórálfur will cover a limited number of mares at Horshaga outside Vedum in Sweden. If you are interested in using Þórálfur please contact us for more info.